Cake Pops are fun. Cake Pops delight. 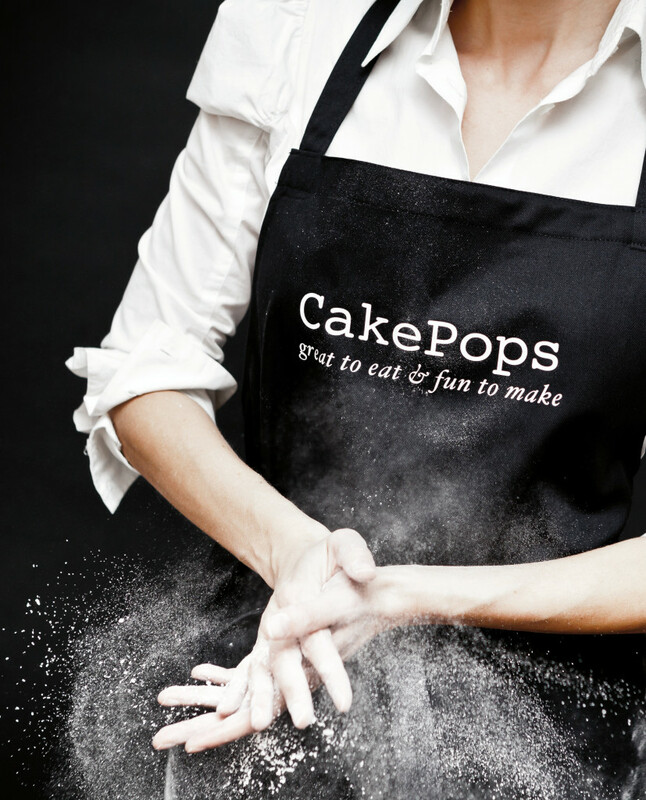 It's fun to work with Cake Pops. You can also apply these attributes to Julia & Sonja Wojta. 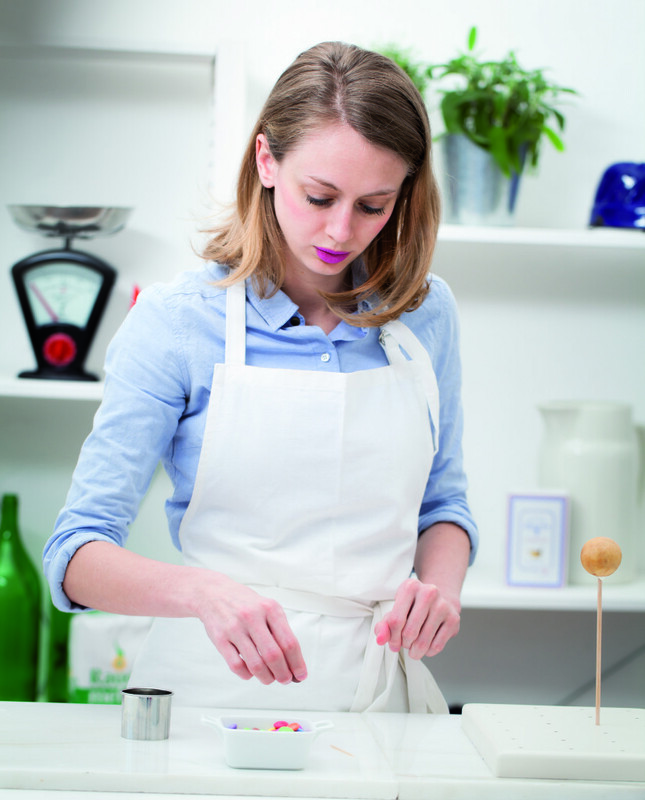 The adorable mother-daughter team has specialized for some time on Cake Pops and supplies under the name "Julie Pop Bakery" the delicacies for every occasion. 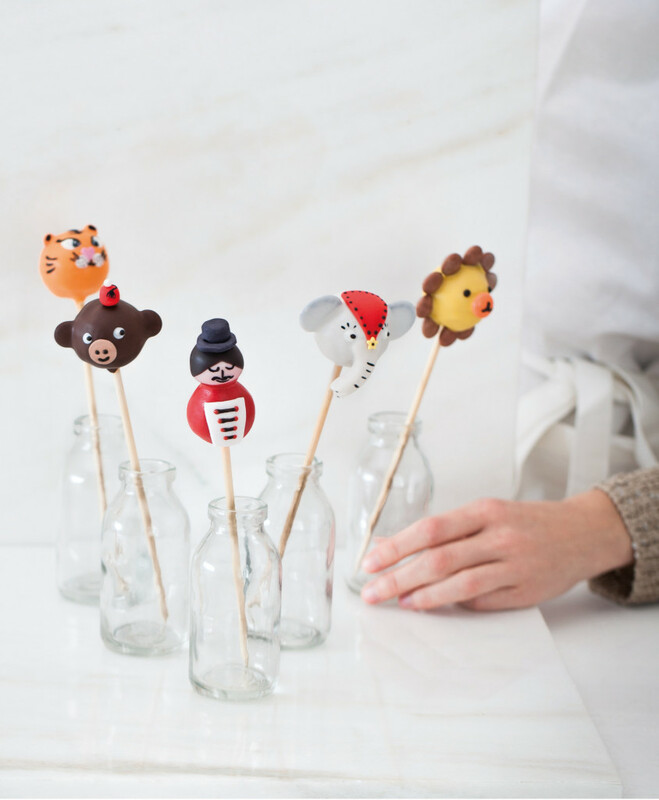 The Cake Pops consist of cakes of various kinds, are coated with chocolate and then decorated – from this moment, the creativity knows no boundaries, and the fun can begin. From classical themes such as Christmas, Easter or Mother’s day to very crazy things like athletes, ballerinas and much more. 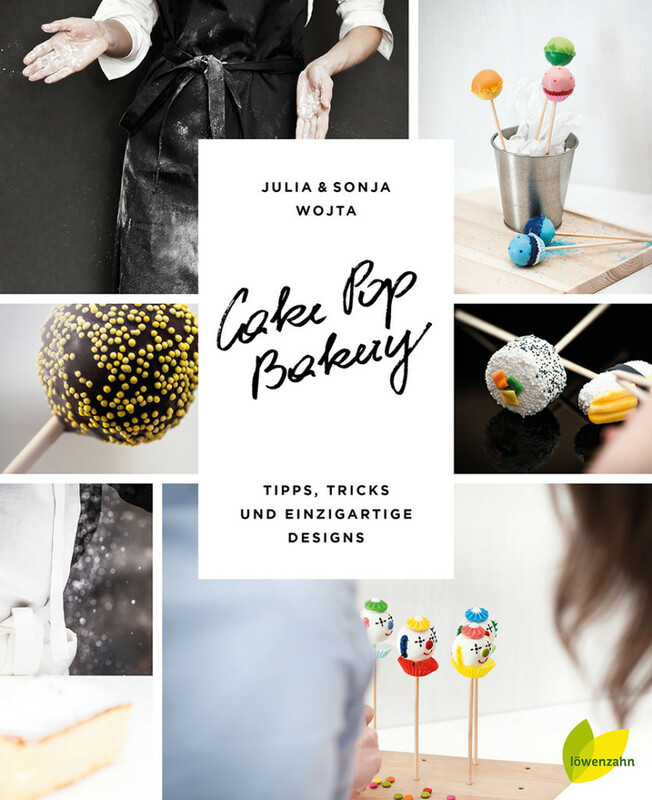 Julia and Sonja let play all their imagination and - you can taste in every bite - create the Cake Pops with much love and dedication. Who does not trust my words, feel free to convince yourself, because that pretty team is not stingy with his profound knowledge, but organizes regular scheduled courses. And if it does not work with the course, then there is still the wonderful book "Cake Pop Bakery", in which both the basics as well as valuable tips for advanced users are described. 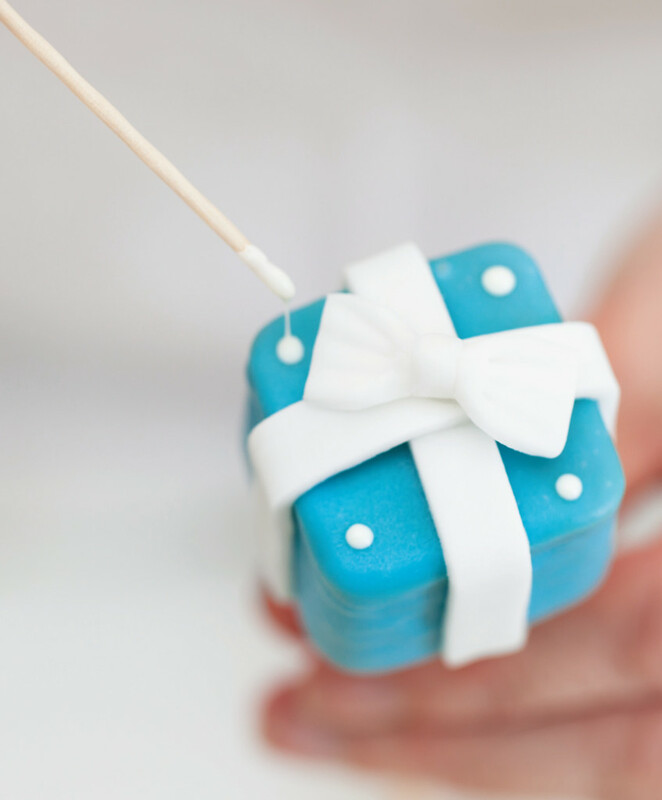 Since the ladies take care of the quality of their work and the products, Julie's Cake Pops are not listed commercially, but only to order online - simply go to the website, describe your creative wishes and be pampered.